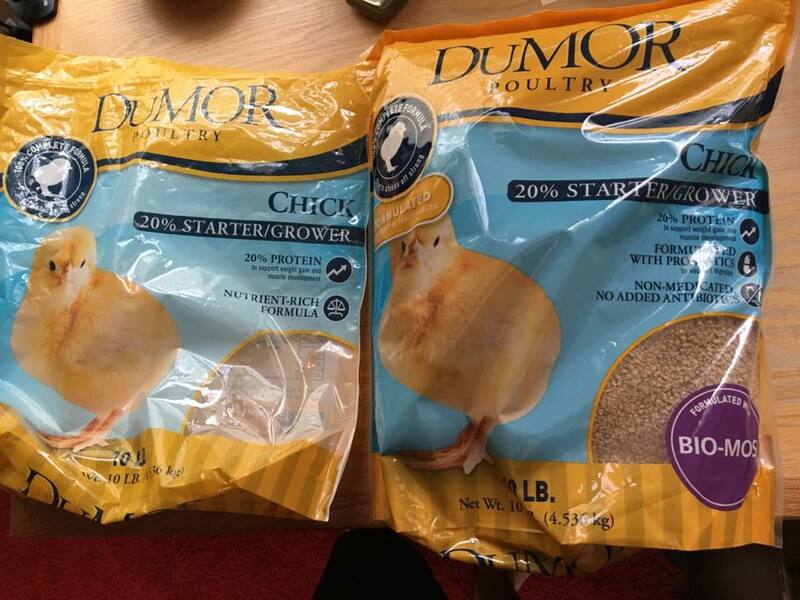 I have been using Dumor non-medicated chick starter/grower (20% protein) as a chow for my B. lateralis colonies for a while now with good success. I noticed when I bought a new bag yesterday that they changed the packaging/ingredients slightly. It is now "formulated with BIO-MOS", a probiotic. I am wondering if this is still safe to feed my roaches (and indirectly, my reptiles)? 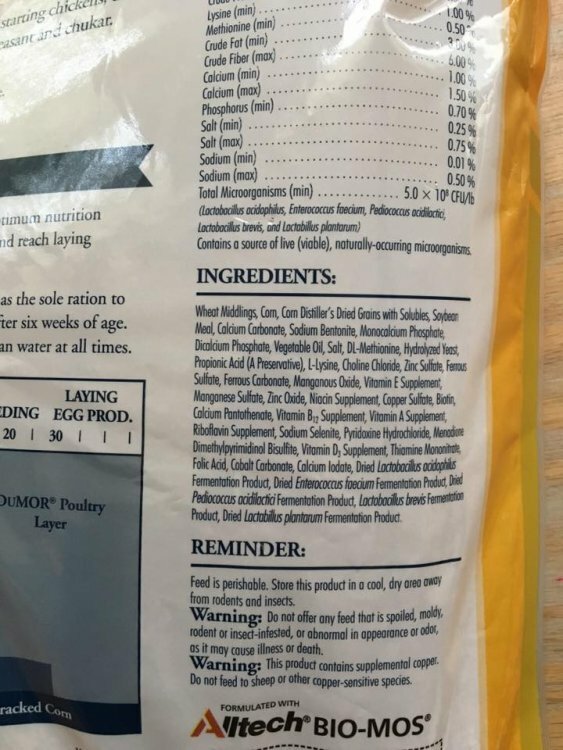 Attached are photos of the two bags side by side (old style on left) as well as the ingredient list of the new version. Any help would be greatly appreciated! I imagine that fermentation bacteria won't harm roaches, as they eat overripe fruit and fermented leaves/wood. Still, not sure about how safe the new stuff is.